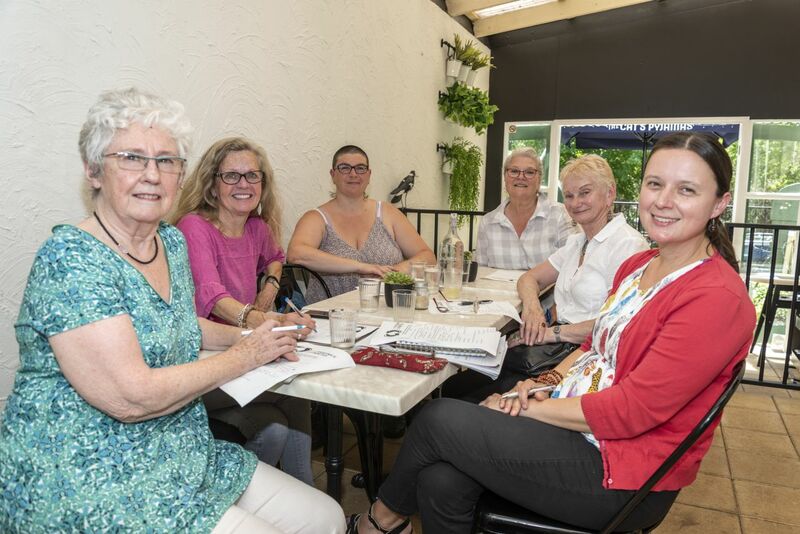 Bundanooon’s Compassionate Communities Subcommittee (ComCom) is a dedicated and lovely group of people committed to strengthening Bundanoon’s already kind and compassionate community. But what is ComCom? It is a whole of community approach to providing care for each other during times of need, loss, crisis, dying, death, grief and bereavement. It is supported by the wonderful Quest for Life (www.questforlife.com.au). ComCom meets once a month on Sunday afternoons. Please contact Jessica Raschke on comcombundanoon@questforlife.com.au or 0422 849 041 for information about upcoming dates, times and locations. Simply put by The Groundswell Project (see www.thegroundswellproject.com), Compassionate Communities is a whole of community approach to end of life care where caring for one another at times of need, loss and/or crisis becomes the task and responsibility of everyone. For more information, contact Jessica Raschke on comcombundanoon@questforlife.com.au or 0422 849 041. For current rates for hiring the Hall and other equipment, including pianos, please consult the Hall Bookings Manager at the above addresses. Meetings of the Bundanoon Community Association Incorporated. are held on the 3rd Thursday of every month, starting at 7:30pm. Why not come along and keep up-to-date with what is happening in and around Bundanoon? Meetings are held in the Supper Room of the Soldiers Memorial Hall - opposite the Post Office. Bundanoon Community Noticeboard and Lovely Bundanoon are the unofficial Facebook pages of Bundanoon.